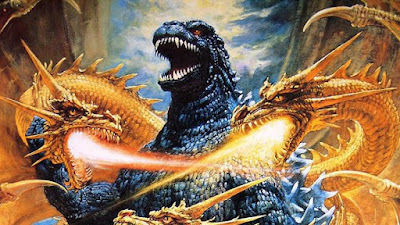 The ever popular Godzilla returns again to fight one of his mightiest foes, the 3-headed space dragon, King Ghidorah, in this 1991 remake. As always, the future of Japan hangs in the balance! Fun for all ages and attention spans!